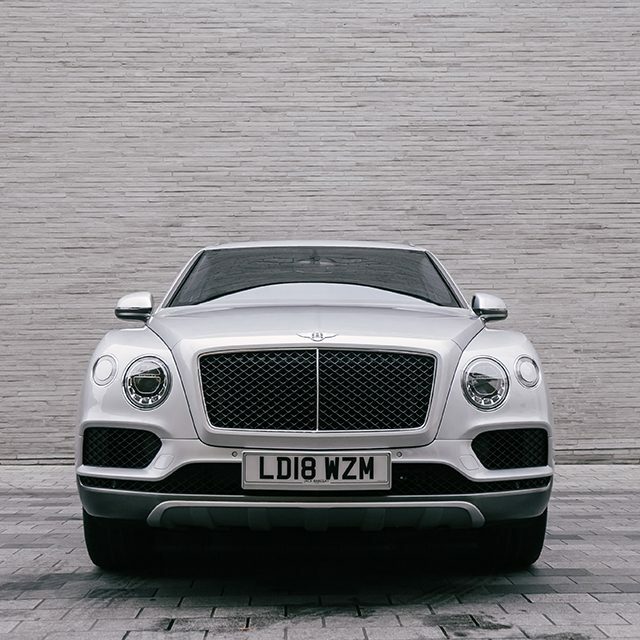 Bentley Motors are pioneers of speed, taking on the mighty Brooklands and Le Mans circuits in the 20s and 30s with over-powered, reliably fast cars. 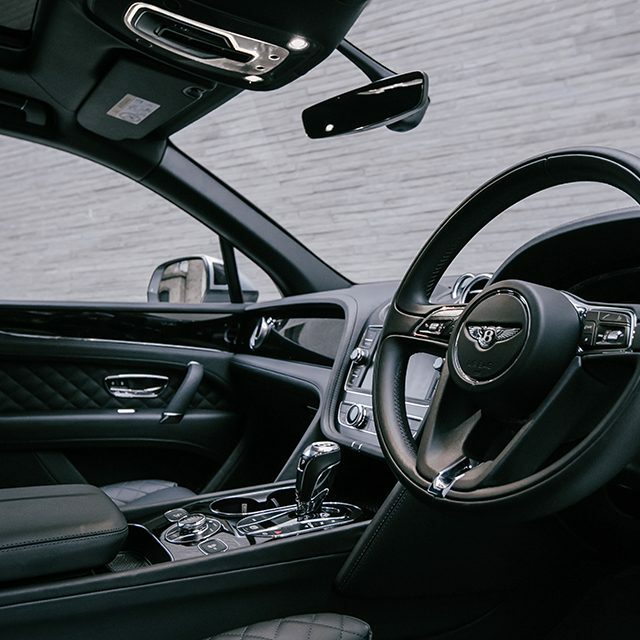 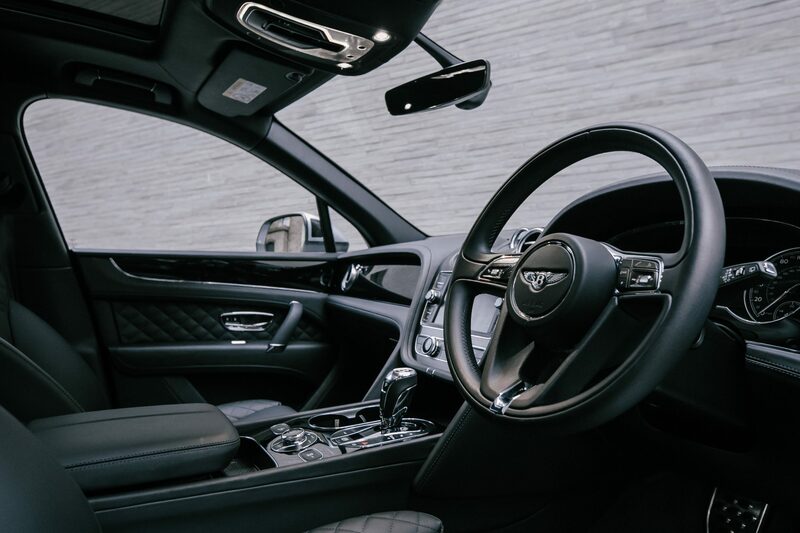 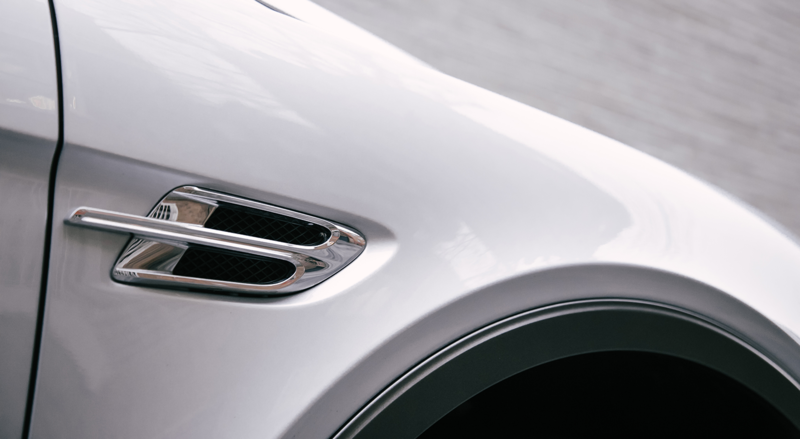 The passion for performance stayed with Bentley, always producing faster and more powerful cars than their (then) stablemates at Rolls-Royce, but with the height of luxury and sophistication expected from the best cars in the world. 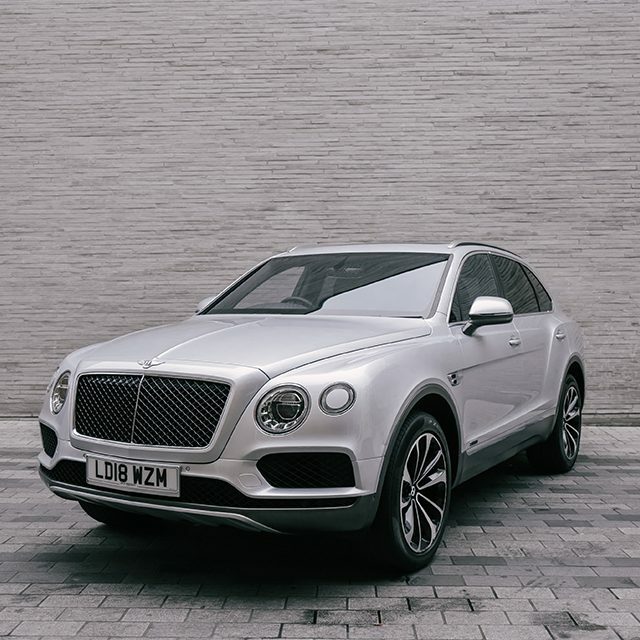 Today Bentley remain pioneers and were, arguably, the first manufacturer to bring true luxury to the SUV market with the Bentayga. 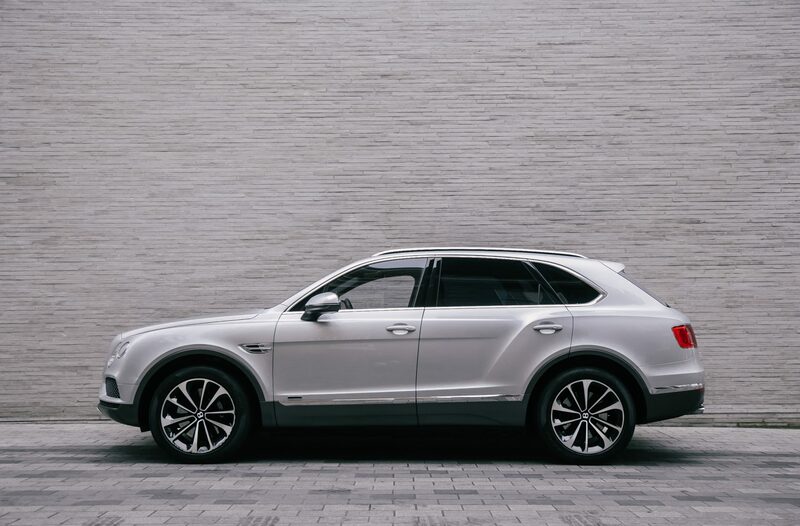 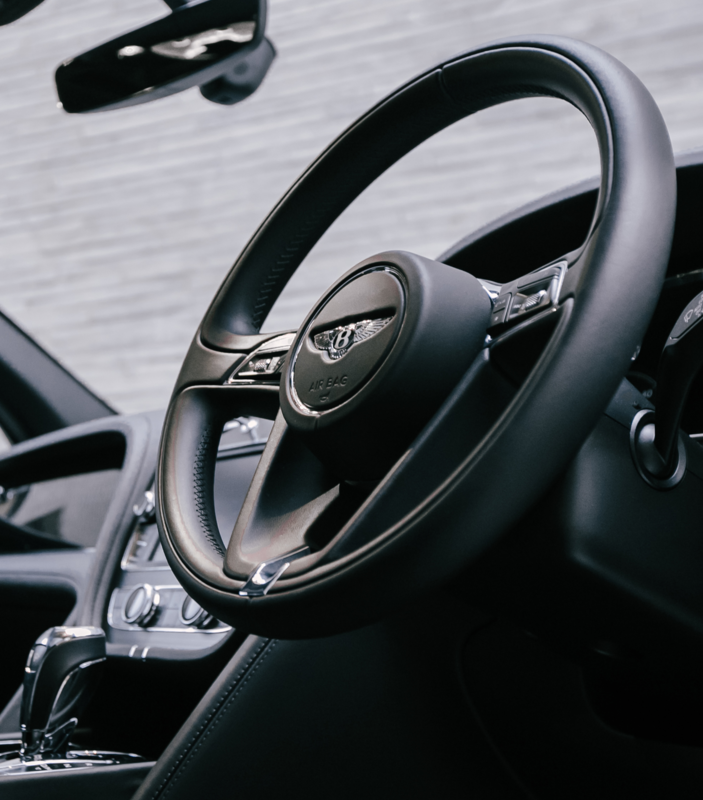 Remaining true to their ethos, the Bentayga model is suitably over-powered and delivers performance to rival many a sports car, but also provides the occupants with the silence, space and comfort they expect from a Bentley. 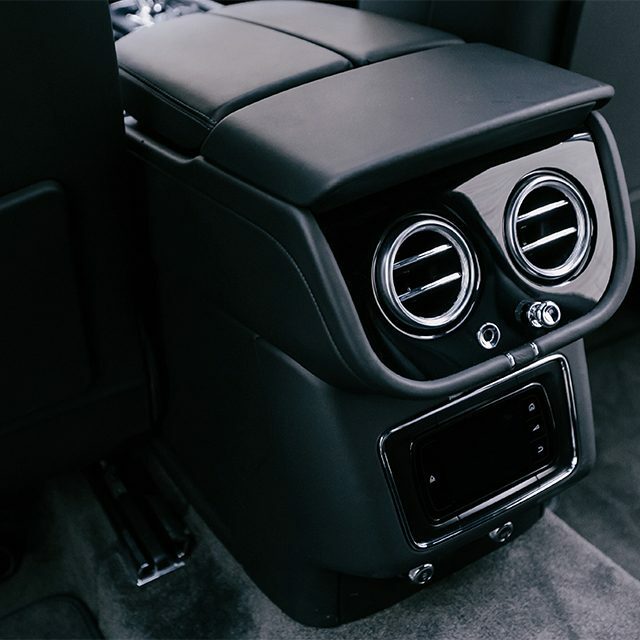 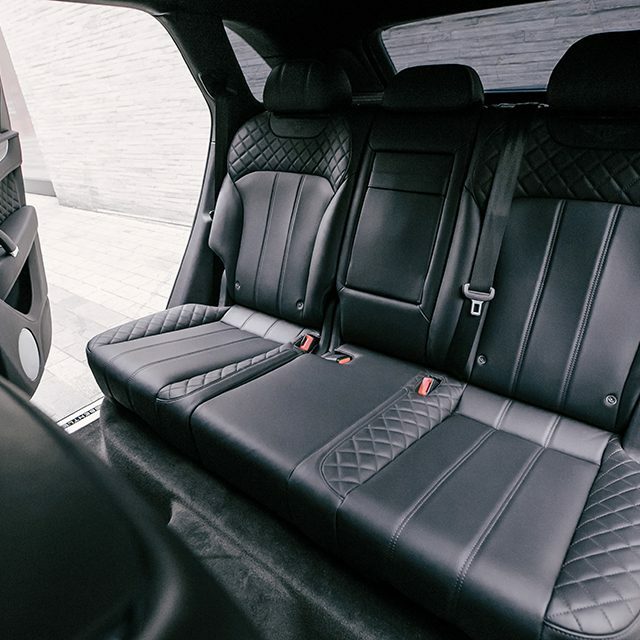 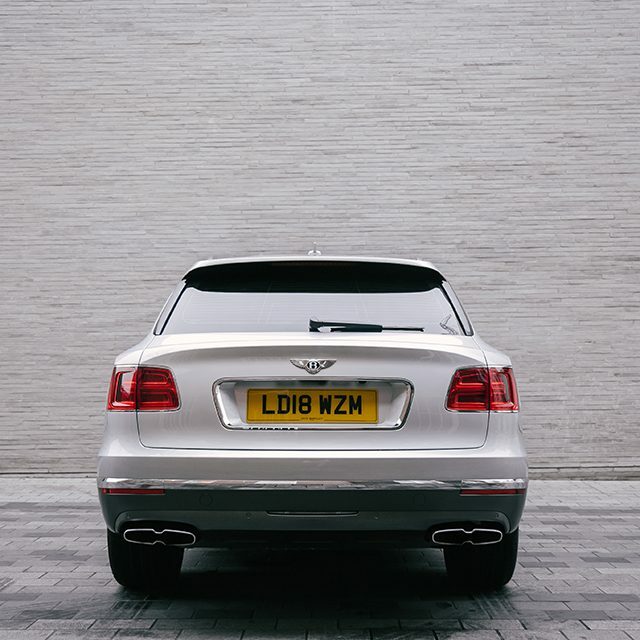 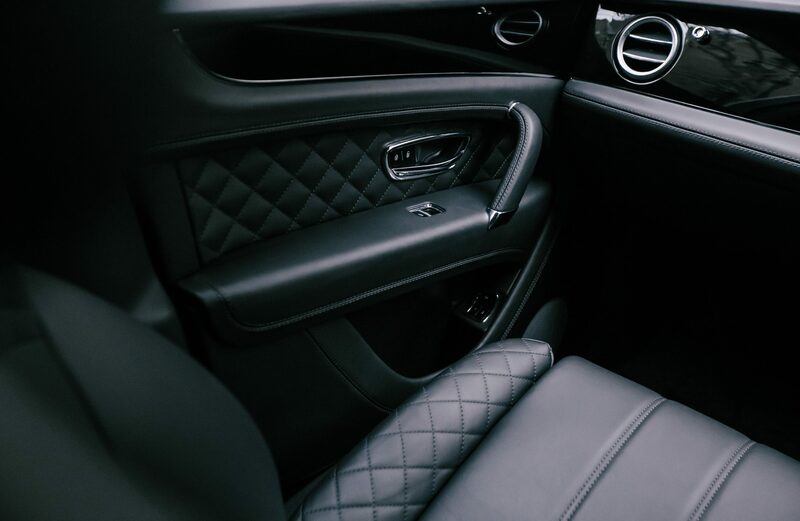 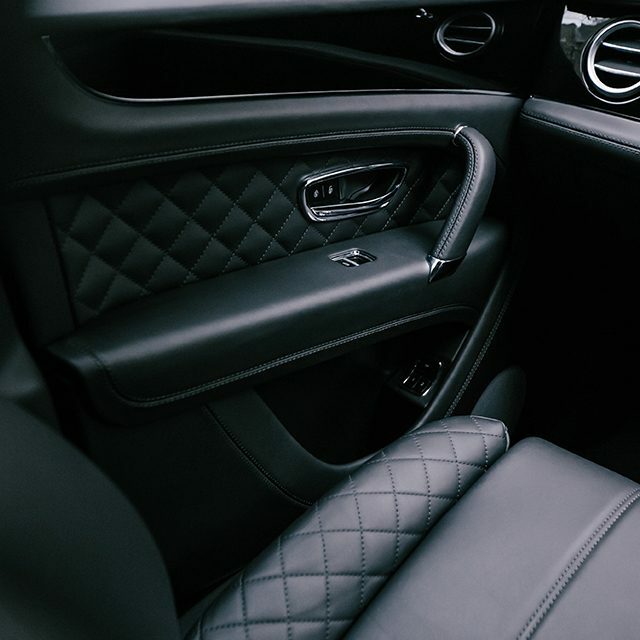 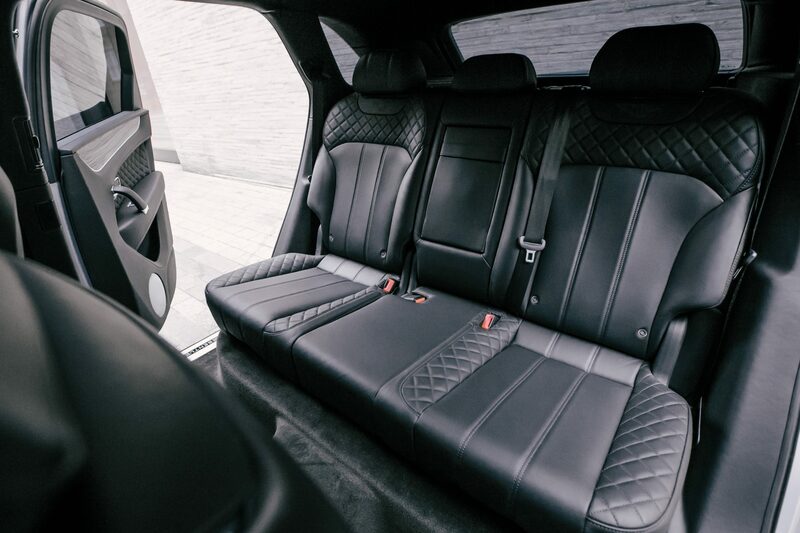 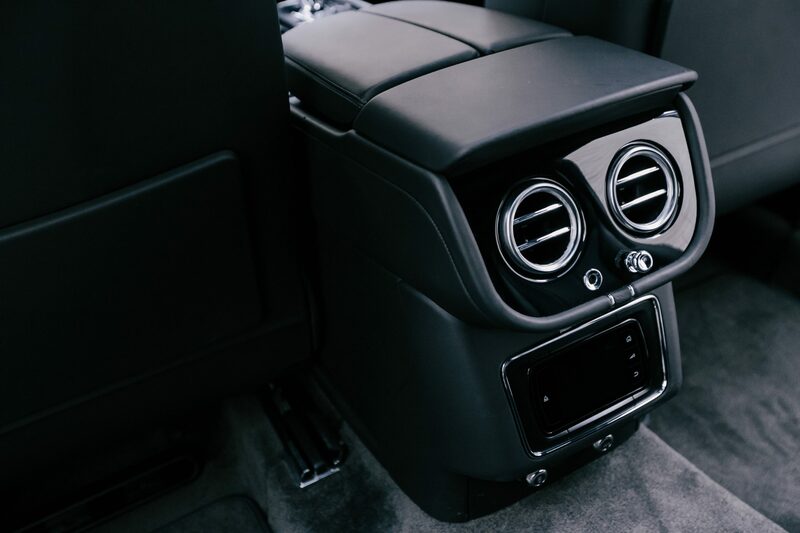 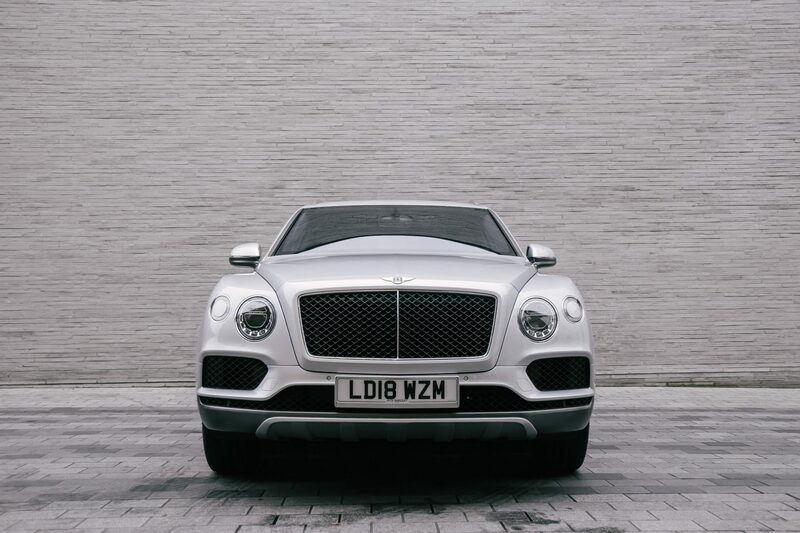 AZ Luxe are the only company in London to offer the Bentley Bentayga for chauffeur driven services, allowing our clients to make an impact on arrival, enjoy the height of luxury and a commanding view during their journey while providing all of the luggage space needed for any occasion. Why choose any other SUV when you can choose the best. 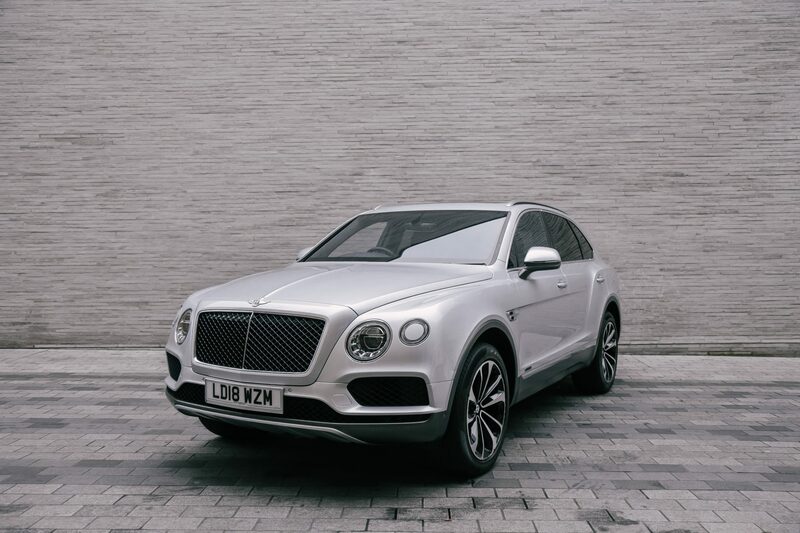 The Bentayga is also available for Self-Drive hire for those who prefer to drive than be driven. 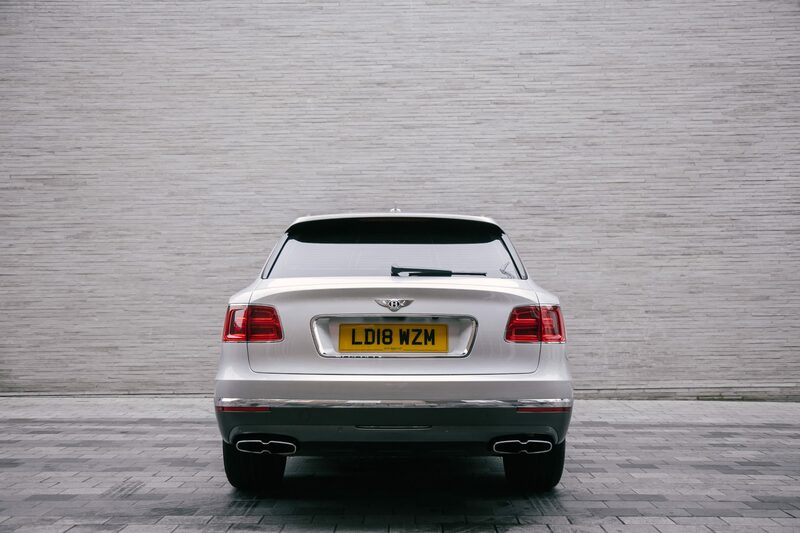 Contact AZ Luxe now for more details on this magnificent vehicle.